Hatsune Miku figurine my dudes. Might do a review of it. Does that Brutakak have black fingertips? Yeah that's how the seller had it. I tried to replace everything which wasn't built correctly. So after all, the Brutaka misses it's sword, golden fingers, and those cables at it's shoulders. Dang thats rough, ive got everything to him except the sword and most of the armor on his legs. Last night I bought a reissue G1 Bumblebee with the 'toon head and Seige Megatron. 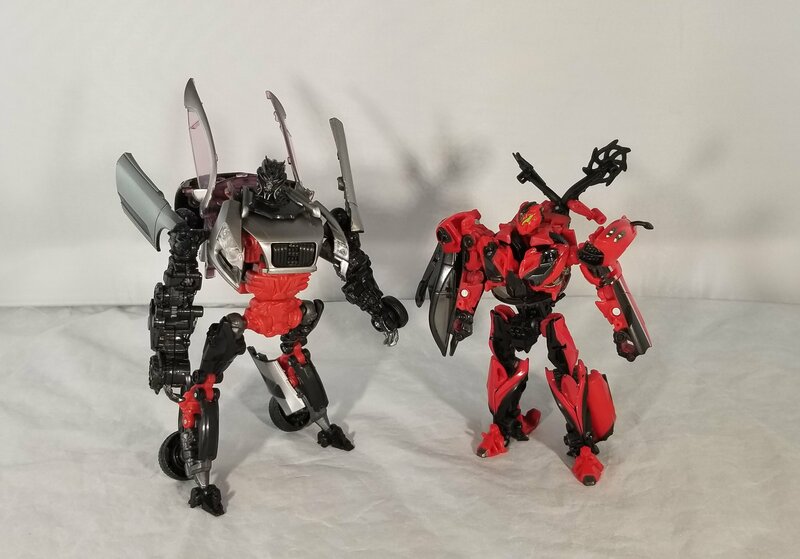 Got myself fansprojects sixknight or for stateside fans quickswitch. 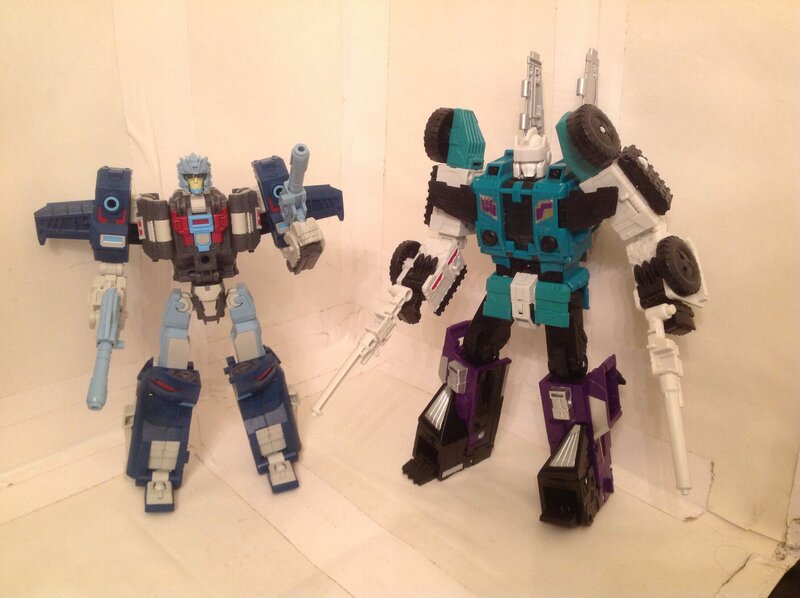 Son of a Sixshot, that looks great. Yep. 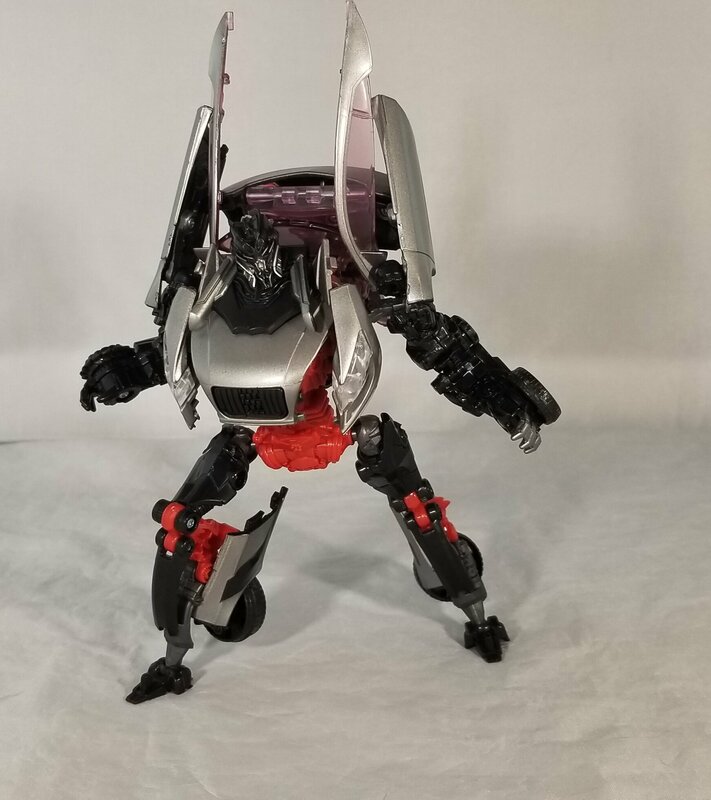 I always really wanted this figure but I've never really been a fan of quickswitchs color scheme. 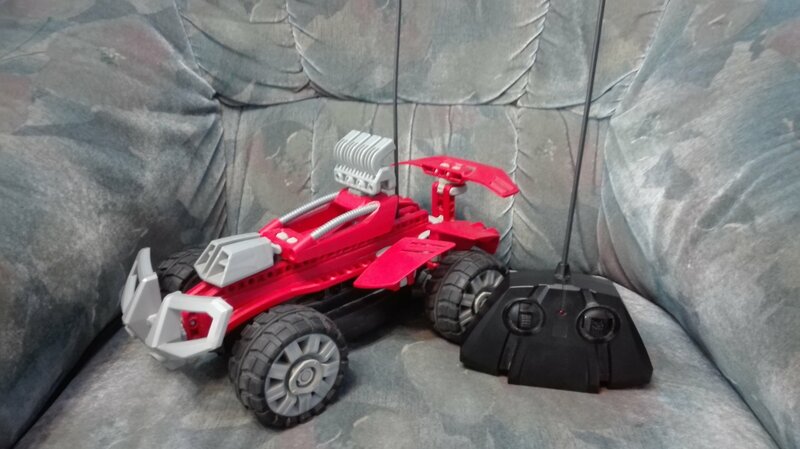 Red Beast RC from 2004, complete fully functional for 25$. And in case you were wandering, yes, this is LEGO. While it does use very specialized parts, it's still compatible with Technic parts. Just today I found all the LEGO Movie 2 collectable figures I was looking for. You don't need any luck switch when you can instead thoroughly feel the packs to ensure you only buy the ones you want to get. Also, I haven't heard about this from any reviewers(at least that I can remember), but I discovered that the crayon tip seems to be made of some different material that somewhat simulates the waxiness of an actual crayon. Lesson learned; it's perfect combiner or nothing becuase transform dream wave is hot garbage. 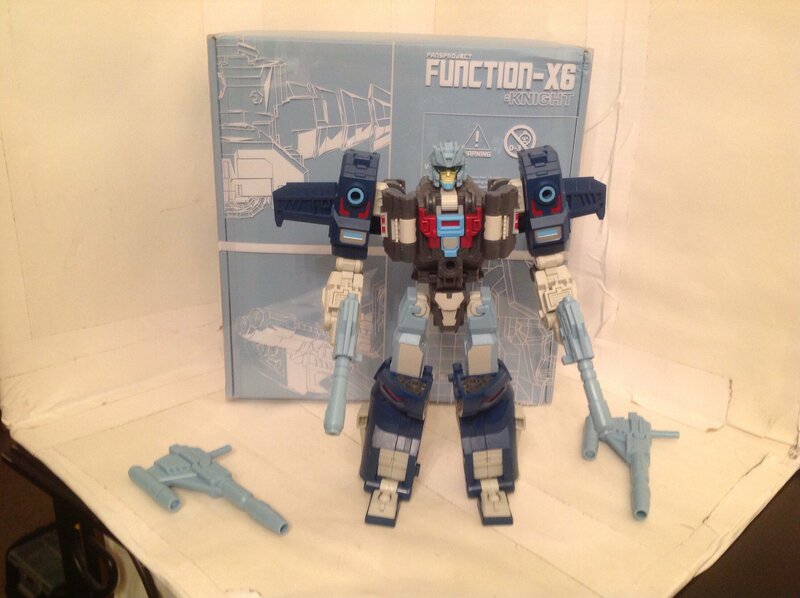 hungurr can't even transform without removing the combiner head becuase the new head is too big for his chest cavity. And that's not even mentioning hasbro problems with pre stripped screws making upgrade sets near imposible to install without breaking the original. Can't argue with the new look though. Oh on Monday I got WFC Flywheels, Mictomasters, & two Marvel Lego sets. And it's already better then lady deadpool; it didn't break right out of package (granted I'm terrified to move the legs.). I just the movie today and the theater was handing these out.